So I take it Cathis and Chikin are now attuned for Kara? 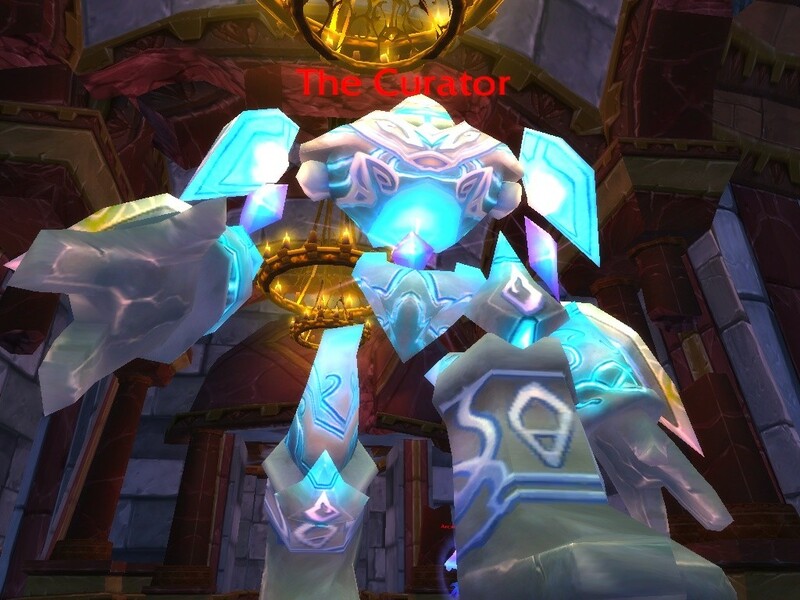 Please reply to the post in the raiding section if so as it helps us keep a running list of who is and isn't ready for this place. I need to get a full 2nd group formed and running very soon or we'll start to lose our players that have been so patient. Use the site! Run heroics! Make me proud!